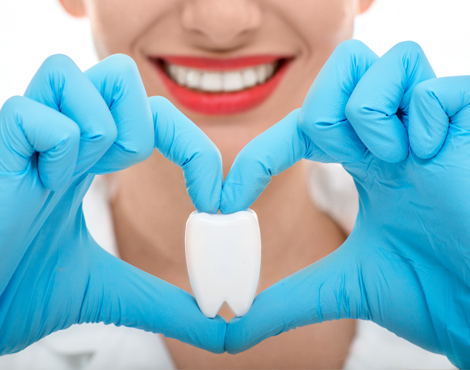 Most people want a whiter, brighter smile. But our teeth are like ivory; they discolour over time due to the natural ageing process, and lifestyle factors such as smoking, tea, coffee, diet and red wine only speed up the discolouration process. 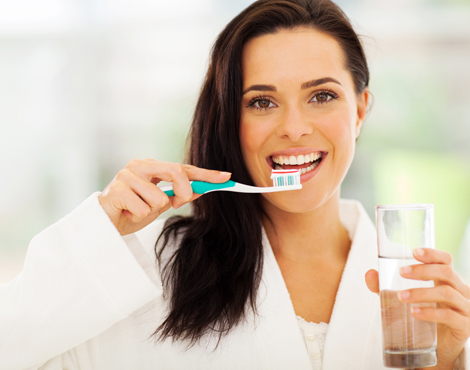 Unfortunately, no toothpaste by itself can guarantee a whiter smile; it will only remove external stains. But now this can be reversed in an easy and effective way so you can achieve the whiter, brighter smile you want. My Smile Dental is pleased to offer a safe, cost effective way of getting a million dollar smile in the shortest possible time, using a technique known as tooth whitening. The whitening gel we use has been proven to be safe and effective, and does not damage or weaken the enamel of teeth. 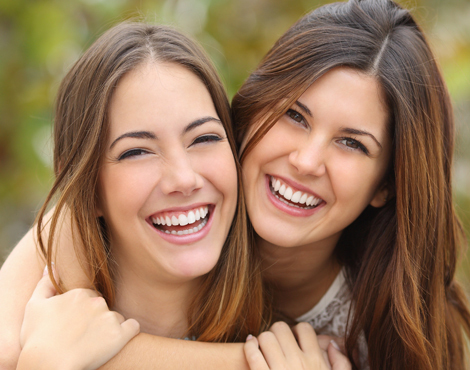 We offer two tooth whitening programs in Melbourne. Learn about each of them below. The Zoom! tooth whitening treatment has been featured on TV’s hit Extreme Makeover and is performed at our practice. This process and technology has been specifically designed for people who want the absolute optimal whitening available for their teeth and who want it immediately. The process takes about an hour and a half of clinic time and delivers up to 5 times shade improvement immediately. It also will require periodic, in-home applications of a short duration to maintain the level of whiteness. This procedure includes the home kit, and a tube of tooth mousse to help reduce any sensitivity that may arise. The convenience of ZOOM! In comparison to days of wearing trays, make it the perfect choice for the busy individual. The other tooth whitening option we offer is the ‘At Home’ program. We make a customised tray which is a bit like a thin mouthguard that has been professionally moulded to the shape of your mouth. The tray is lined with a whitening agent that whitens the stained tooth enamel. You wear this half an hour for 10-14 days until you’re happy with the colour. The custom fitting of the tray means it won’t restrict your breathing as you sleep, and we also monitor you throughout the process. It’s safe, the results effective (though will vary depending on how stained your teeth are) and the treatment will not compromise the strength of your teeth. 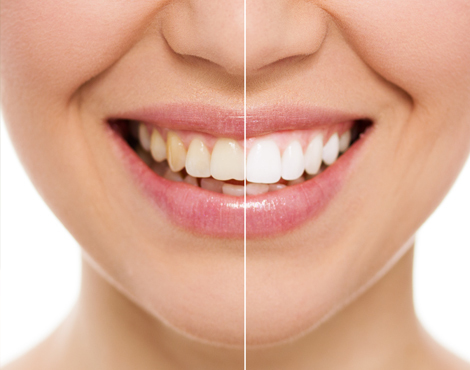 Enamel stains and teeth discoloured by childhood trauma can all benefit from teeth whitening treatment. Many people consider the process to be the step immediately prior to getting crowns or veneers for a longer lasting, pleasing appearance. For more information on tooth whitening in Melbourne, feel free to give the My Smile Dental practice a call on (03) 9390 9333. Alternatively you can book an appointment online.